Will be launched in Japan at the end of August. 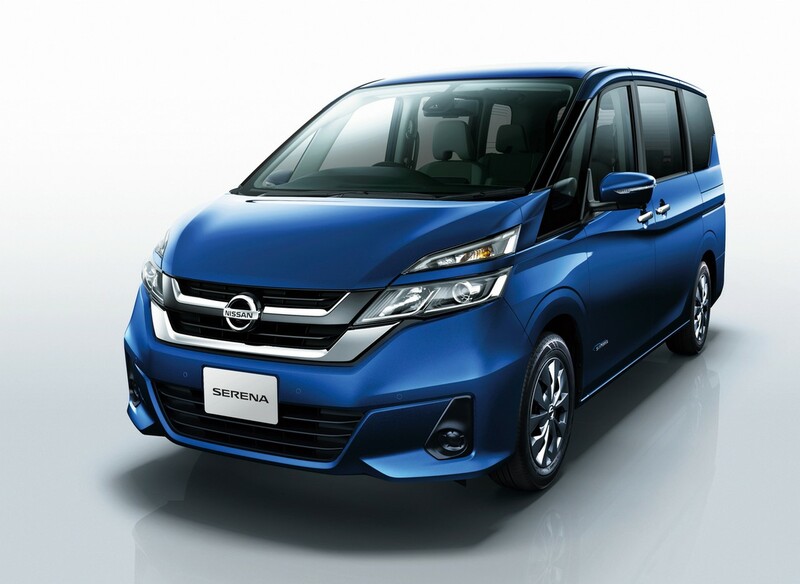 After having been leaked multiple times during the last few weeks, the 2016 Nissan Serena has been revealed for Japan. The Nissan Serena has entered its fifth generation after sales of 1.5 million units of its previous generation models that entered the market beginning in 1991. The 2016 Nissan Serena will go on sale in Japan at the end of August with prices starting at below Yen 3 million (INR 19,30,288.35). The 2016 Nissan Serena will be powered by the current model's S-Hybrid powertrain. With subtle hints of previous generation models on the outside, the all-new Nissan Serena features a bold new design that starts with a prominent front fascia comprising new two-tier headlamps, V-Motion grille in chrome finish, redesigned bumper, rectangular foglamps and a re-sculpted hood. 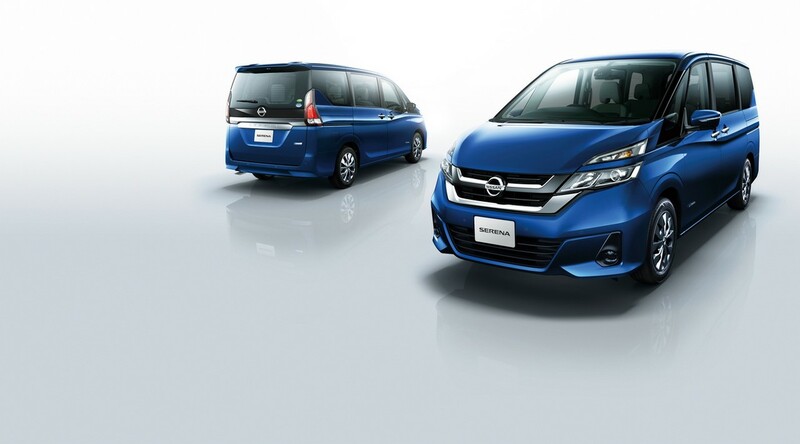 Nissan hasn't released the complete specifications and features of the 2016 Nissan Serena yet. However, it has revealed that the S-Hybrid petrol-electric powertrain of the current model will continue in the fifth generation with comprehensive improvements. The new generation Serena is the company's first production model to be equipped with the ProPILOT autonomous drive technology. It's designed for highway use in single-lane traffic. Introducing the all-new Serena with ProPILOT, Nissan has become the first Japanese automaker to introduce a combination of steering, accelerator and braking that can be operated in full automatic mode. The 2016 Nissan Serena is Nissan's first model to feature ProPILOT autonomous drive technology. Autonomous driving tech has limited usage as of now, but Nissan has said that it plans to introduce multi-lane autonomous driving technology capable of automatic lane changes on highways in 2018. Autonomous driving on urban roads and in intersections in Nissan vehicles will become a reality only in 2020 though, as per Nissan's plan.